If you believe you have a leakage somewhere in your home, contact Clearwater Leak Detection experts trusted by homeowners throughout the Shoreline, WA area. 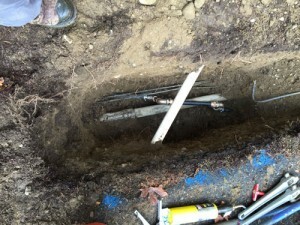 The severity of the problem depends on various factors, but regardless, you need a water leak detection professional in Shoreline to identify the source of the problem before it ends up costing you money and possibly irreversible damage to your home. 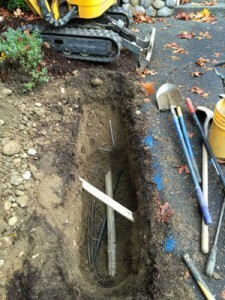 What are the Signs of a Water Leak in Shoreline Homes? If you notice any of these signs, there could be a leakage in your home. 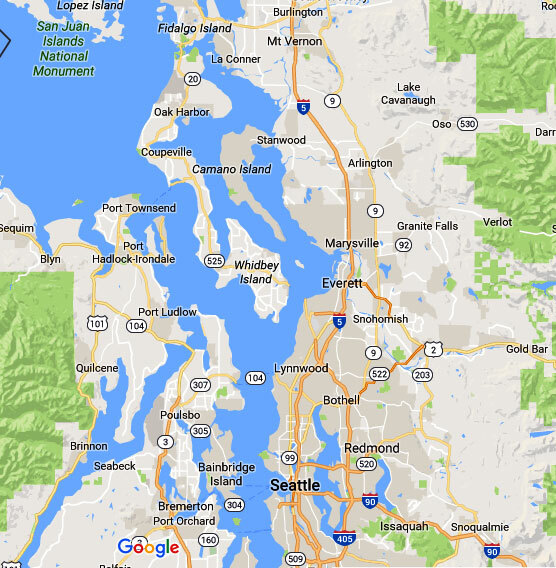 Let our professionals in Shoreline inspect your property and identify the source of the problem. 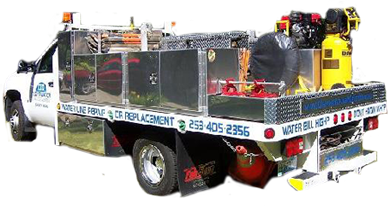 We have the capability to detect problems in a variety of situations. 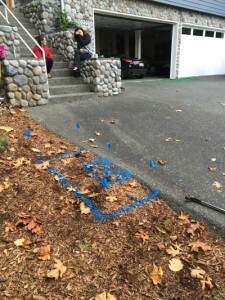 If you would like to schedule a consultation with our water leak detection expert in Shoreline, contact Clearwater Leak Detection at 206-686-9300. We look forward to serving your needs.